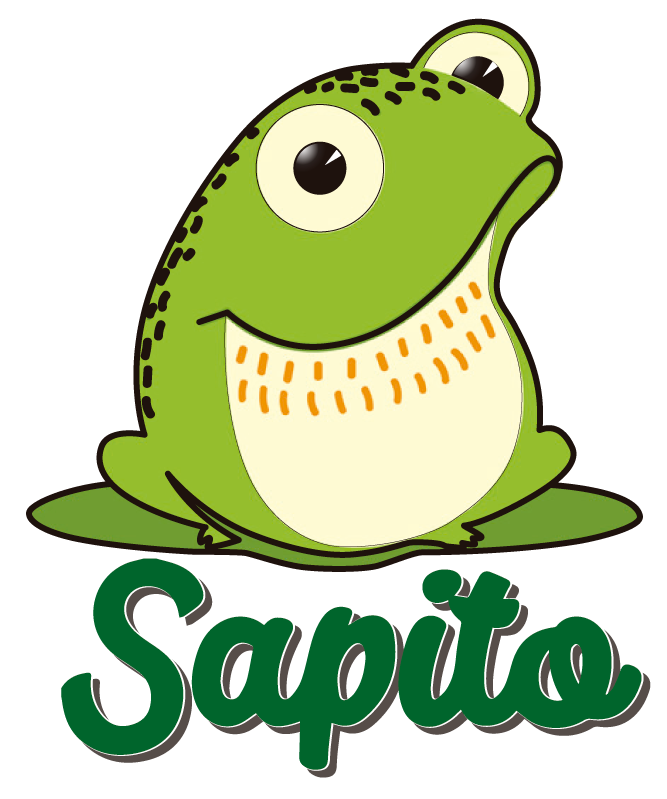 Sapito is a trademark of the Sakata piel de sapo melon variety. Sakata is a research company, producing and selling seeds with more than one hundred years of experience worldwide. It is firmly established in five continents offering more than 900 varieties of horticultural and ornamental seeds. Sakata Seed Ibérica, the branch in Spain and Portugal, is in charge of managing Sapito, since it is a crop originating in Spain, specifically in Castilla La Mancha and the region of Murcia. 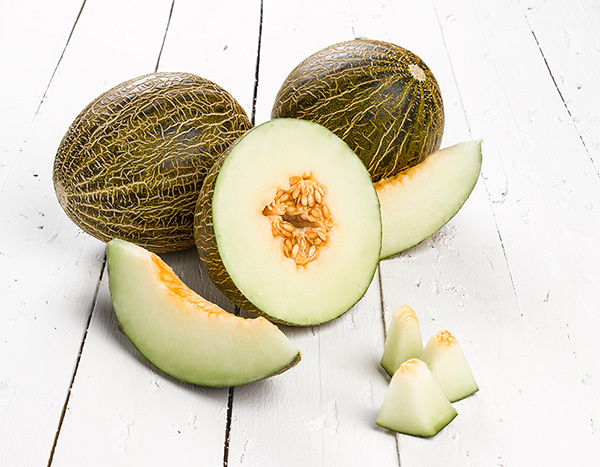 Sakata Seed Ibérica works to offer farmers top quality melons, so their main objective is to obtain varieties where taste, firm flesh, good preservation and small width for the export market prevail, qualities appreciated by both consumers and distribution chains.